No time to cook your homemade food for many relatives who come to visit your home or your friends want to throw a birthday party or join a big reunion with your best friends? Lazy to clean the messy kitchen? 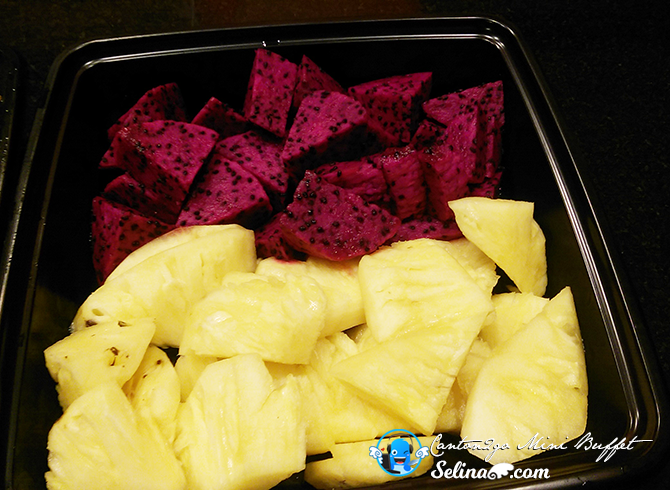 No time to buy the ingredients from pasar pagi or supermarket since you are busy person? You know, our family always go out to the Chinese restaurant but we have difficult time to look for parking and sometimes, the Chinese restaurant always get full seats on every season, especially Chinese New Year or school holidays. How? 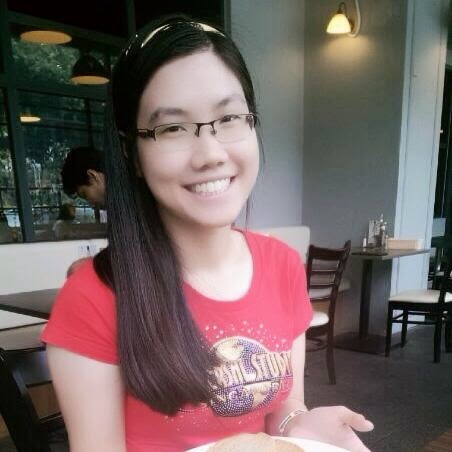 I am recommended Canton2go to you to order so EASY and SIMPLE! 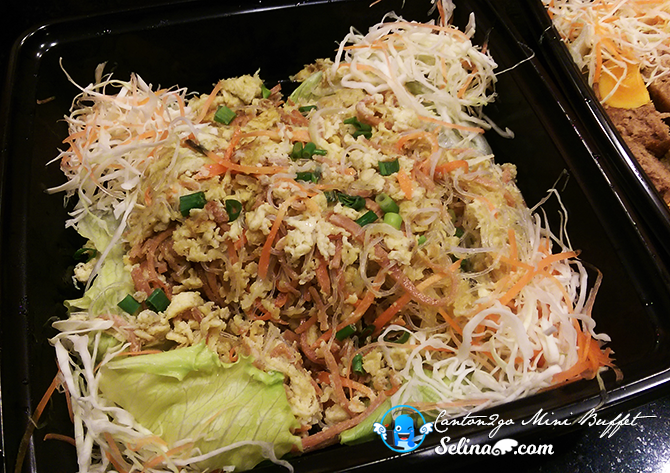 Don't worry, they also have experienced chefs who cook a very delicious Chinese food, sometimes with their Teochew or Cantonese or Hokkien style of dishes, but all dishes are very tasty! 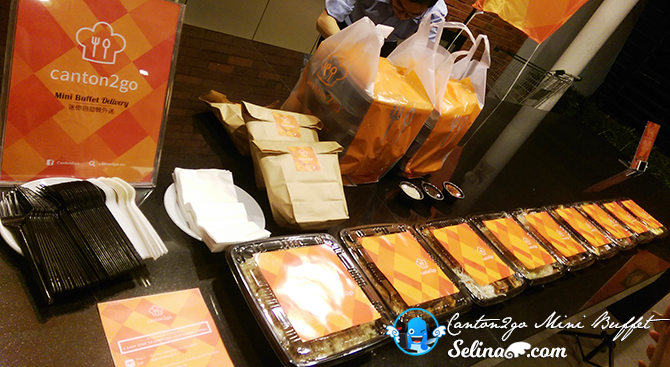 My mom and I enjoyed to share this mini buffet with 10 - 12 bloggers and friends who we met at rooftop office, Sunway Velocity Mall! I surisped to see the Canton2go staffs did a very good job to treat us and bloggers...they always explain about how it's work within the delivery service, included they showed us about one by one packaging dish. I felt that their packages's design are good simple. But, their website don't provided the drink, and snacks...so you have to buy the snacks and drink on your own. 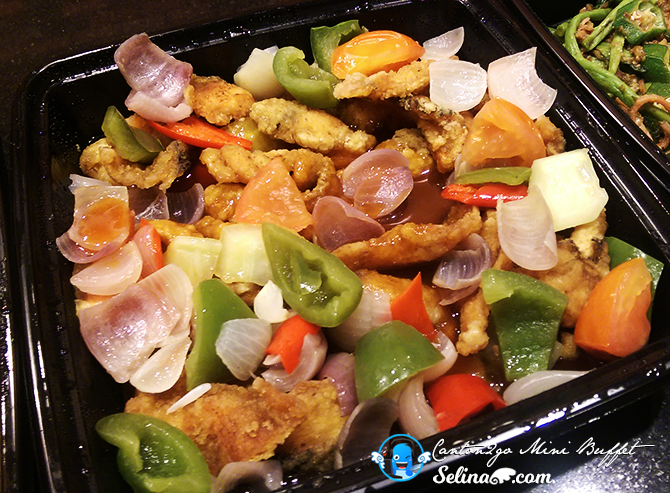 Sweet & Sour Fillet - my best favourite! 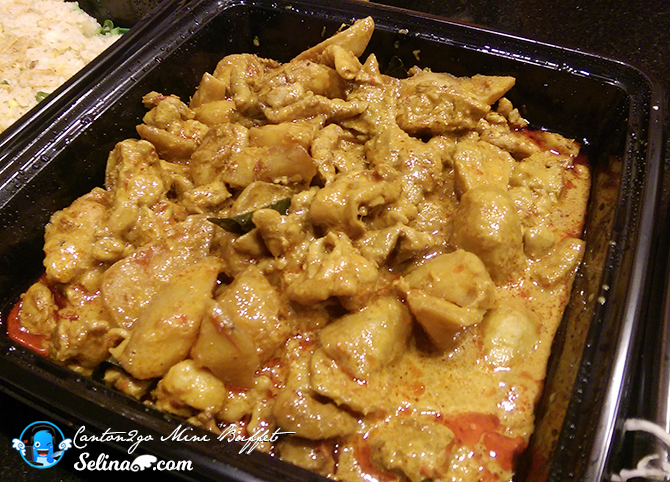 Curry Chicken with Potato - I love it so very much! 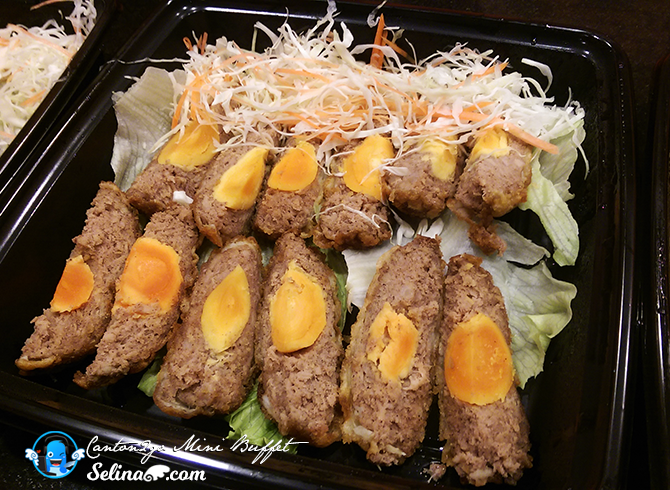 Salted Egg Meat Ball - TRY MUST IT! 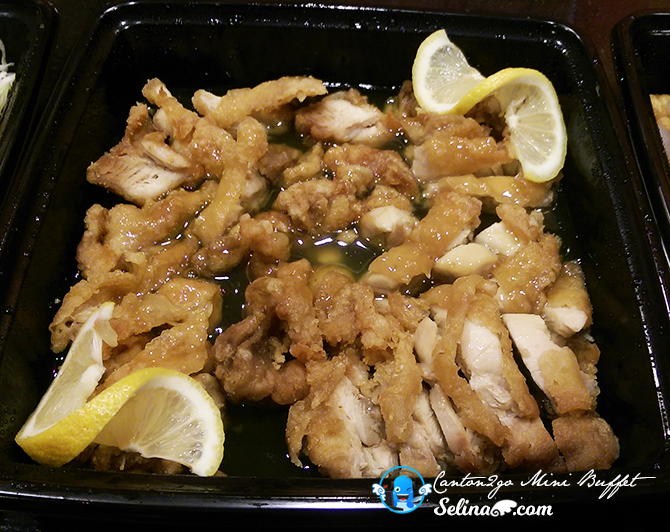 Lemon Sauce Chicken - it is very tasty so great! 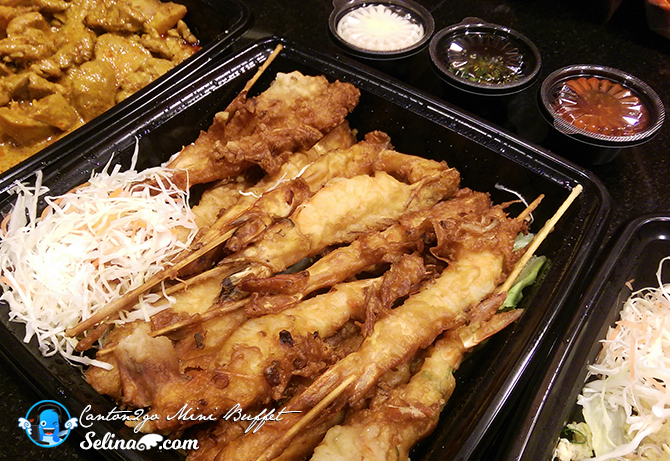 Grill Prawn Skewer - suitable to put in the sauces; mayo or chilli! 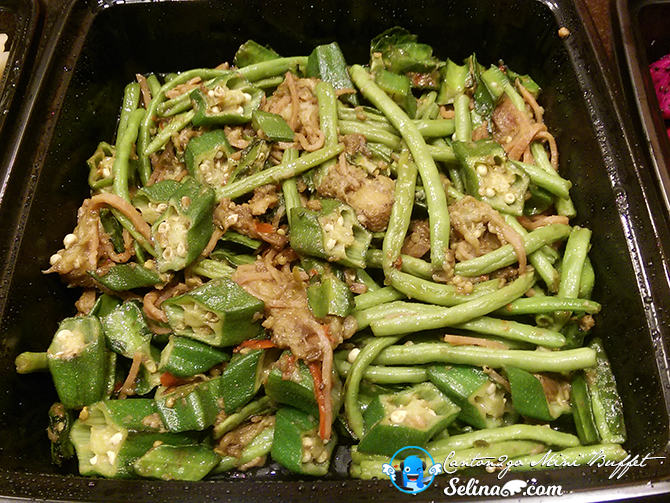 4 Type of Bean with XO Sauce XO - I love it because it cooked so very well! 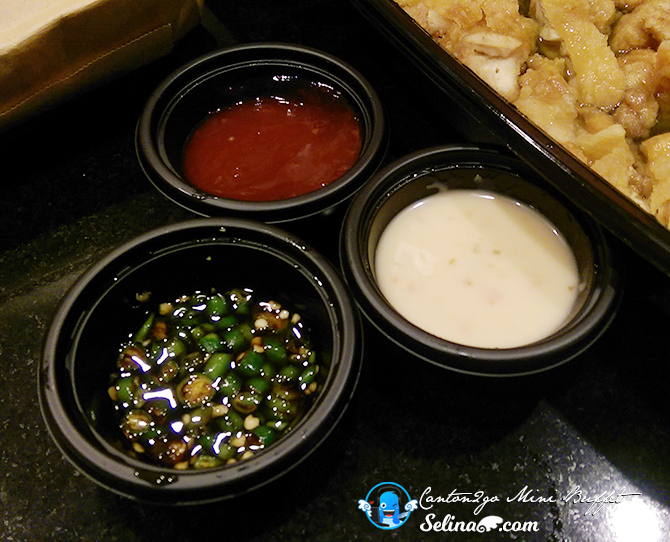 When you make your order at Canton2go website, you only choose 3 types of sauce given along with the order of 1 set of mini buffet (10 pax). 1. Chili Sauce 2. Chili Padi with Soy Sauce 3. Thousand Island Sauce. Added with free free cutlery, and table cloth. 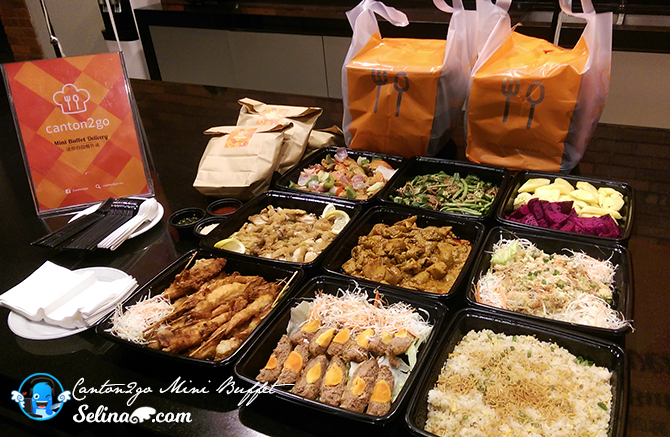 If you want to invite around 20-30 persons, then you need to order twice; 10 pax x 20 = 20 pax. 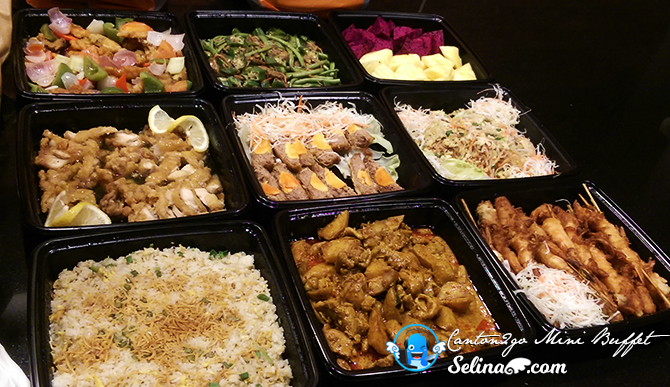 Or you also can choose different dishes that you like to try if you like to get more 30 pax! So, you no need to worry about the fees of delivery because all be FREE delivery! 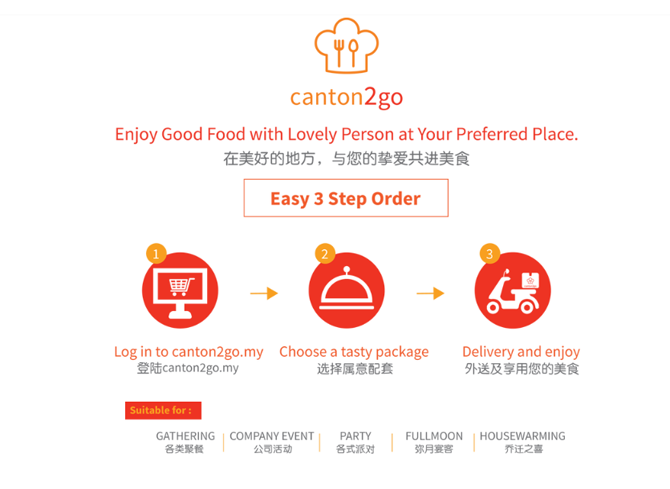 How to Order via Canton2Go? 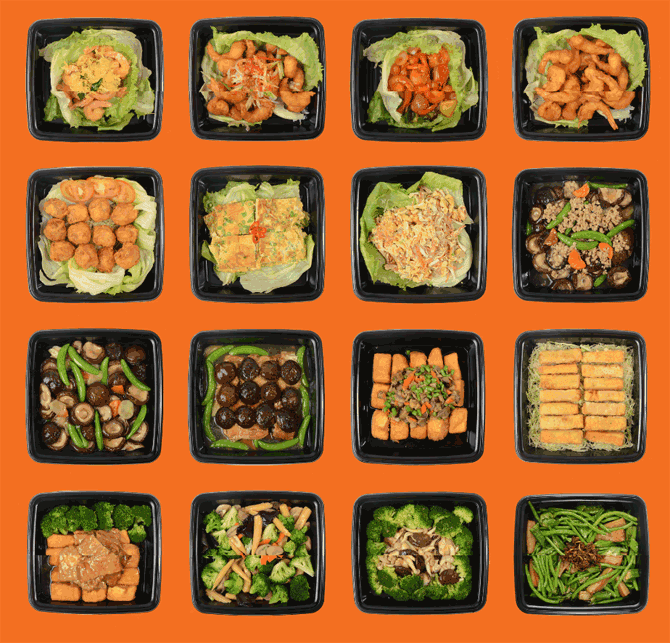 You can pick one of your favorite dish, which is most "chef recommended", "mix & match", or "event fast track" choices for your own party! No delivery charges on the bill! When I feel the ordering online is easy to click the step by step to lead me to view all dishes on the website, it make me hungry when I see all 50 dishes! Hehe. 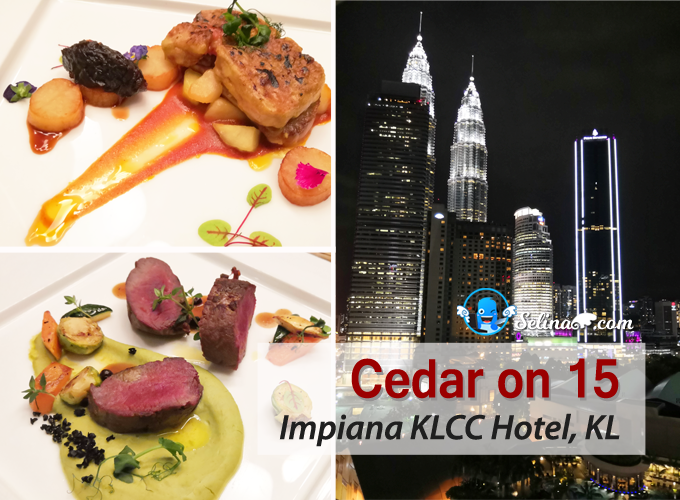 Mix & Match: Up to 50 course for selection; 7 course + dessert + Rice(Fried or Meehoon to choose), RM38/pax (10 pax per set). Including: Sauce (chili sauce x 1, chili padi x 1, thousand island x 1) and Cutlery set (Serving spoon X 7, fork & spoon x 10 , plate x 10, tissue x 10). You can allow to choose one from 10 to 100 pax, so nice! 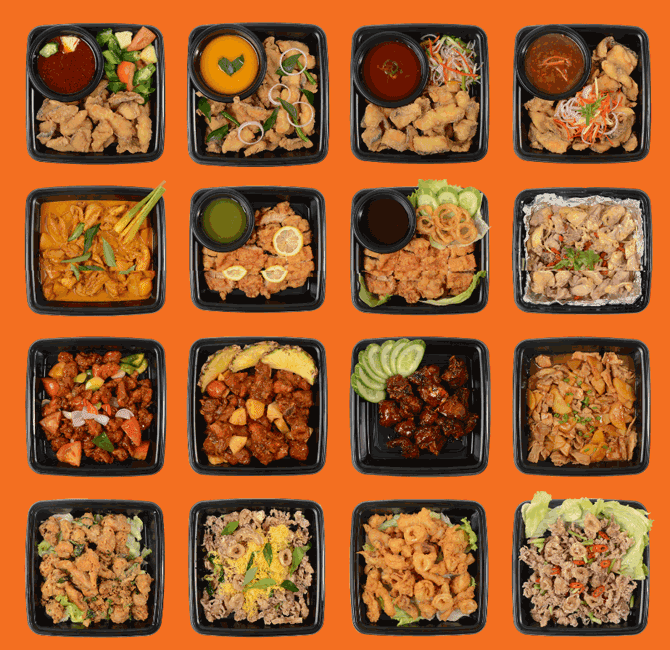 Event Fast Track also provided for the company event, party or gathering friends, with combo set choices which they offered to you so easy, so it not waste your time to look for 50 dishes. For example, you have limited time for lunch or dinner at your office when you need to prepare so fast before your boss will be complaint. Hehe. 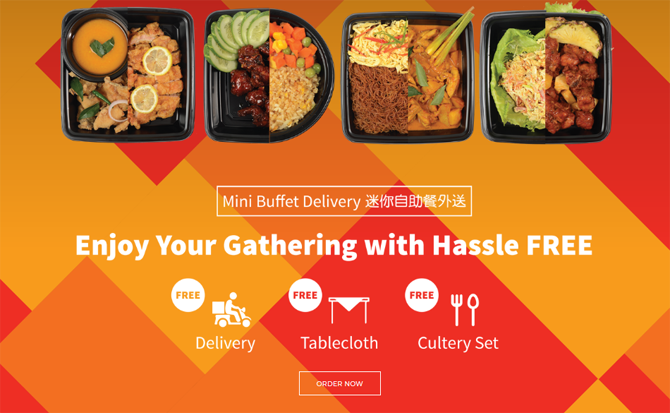 Mini Buffet - Chef Recommended could make you fell love with their special dishes, especially the exclusive combo set or signature combo set! You should try them! 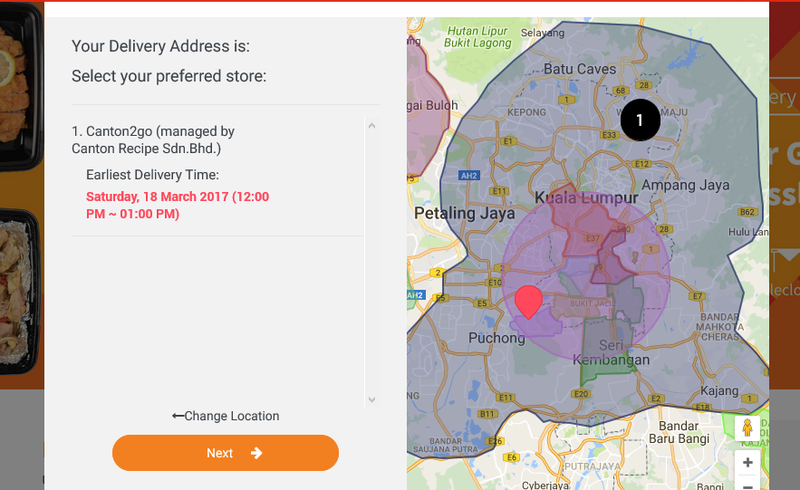 After this, you can sign up or choose as new customer, you will register your address with Google Map, so it is cool to verify! If your place is not available, you can call them okay. 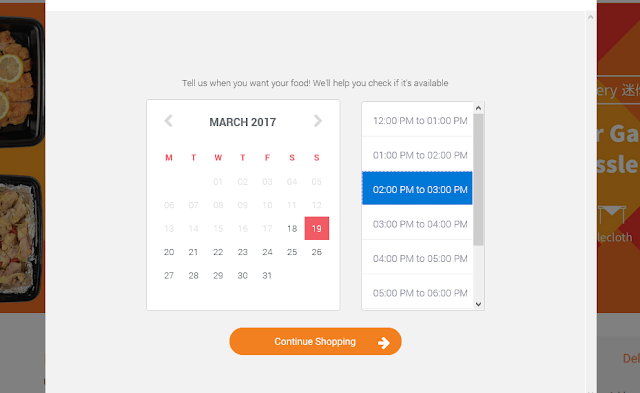 Then you can edit your dates and time, make sure your delivery reach at your doorstep when you are free. 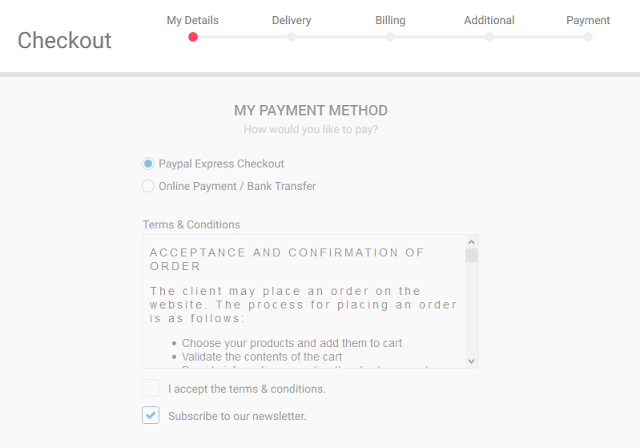 If you don't have promo code, just ignore it then click on "proceed to checkout" button. You will notice that there are type of payments; paypal checkout, online payment/ bank transfer. When you finish to do your payment, they start to prepare and cook for you! 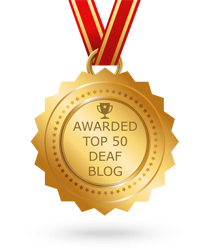 It is easy-user friendly website for you? 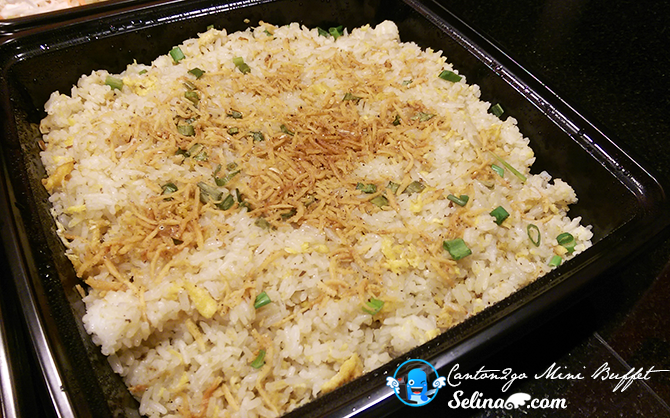 *Remember to order it so early before next day because they need to prepare to cook some dishes, take 1 day. Delivery time is 11am to 8pm. 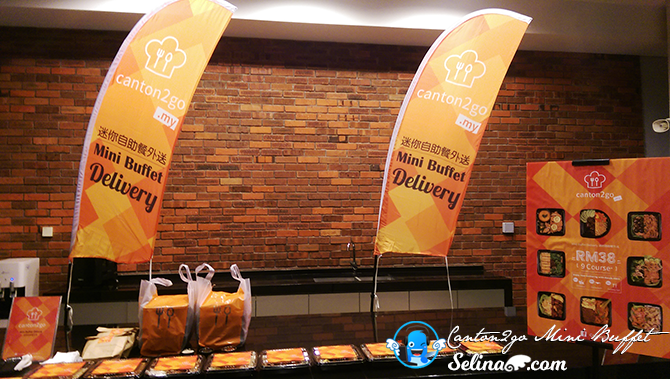 ENJOY TO EAT YOUR CANTON2GO MINI BUFFET! Wow these are delicious and so convenient to order. 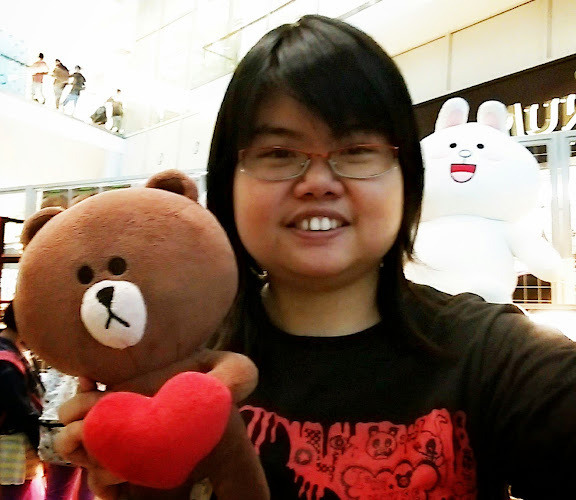 Suitable for busy people like me.